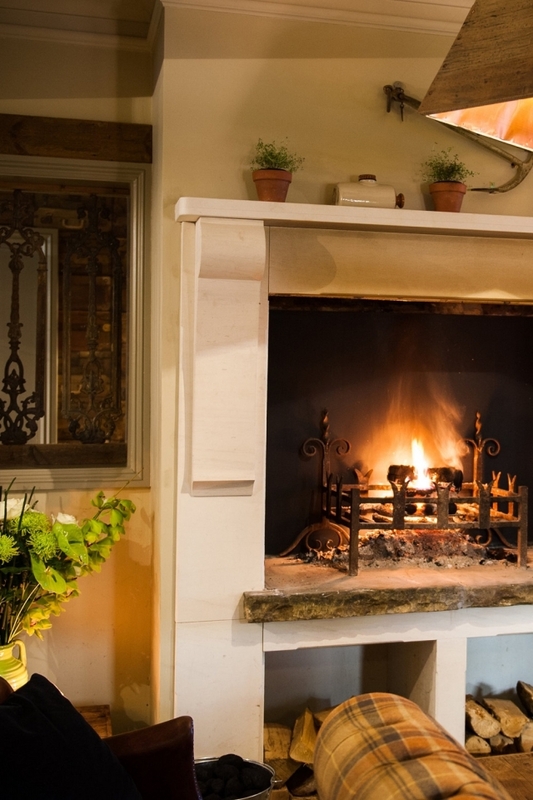 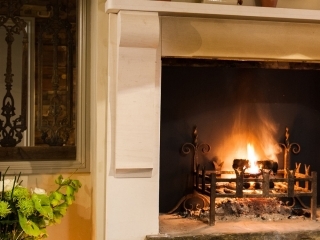 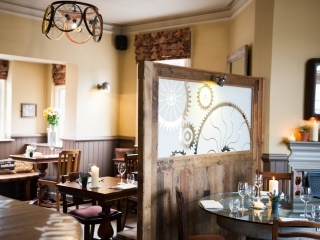 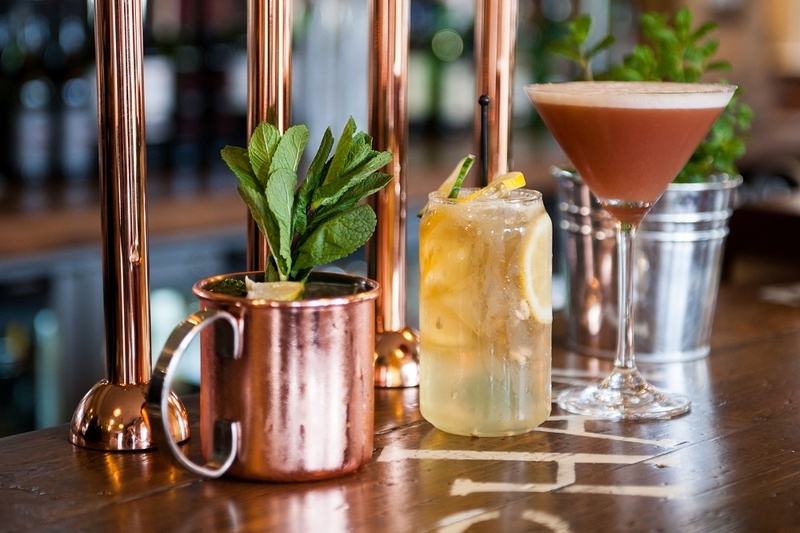 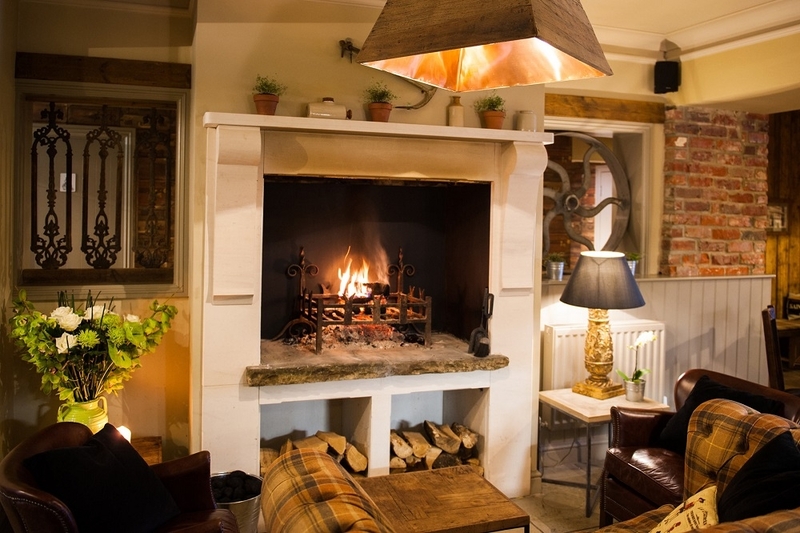 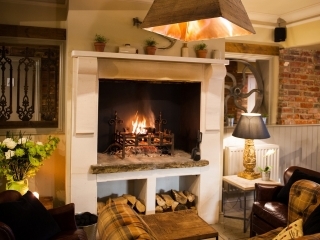 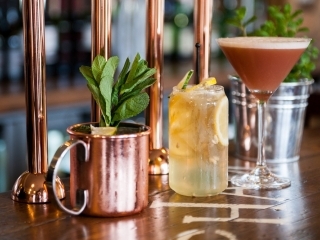 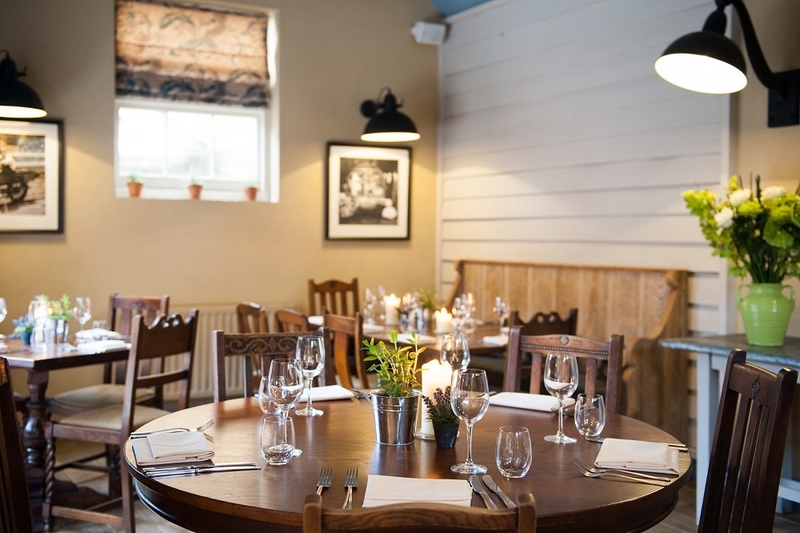 For anyone visiting Hampshire, The Wheelwright’s Arms in Havant is a stylishly restored former coaching inn that is full of character and conveniently situated near Portsmouth, Chichester and Southampton. 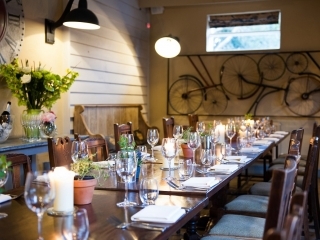 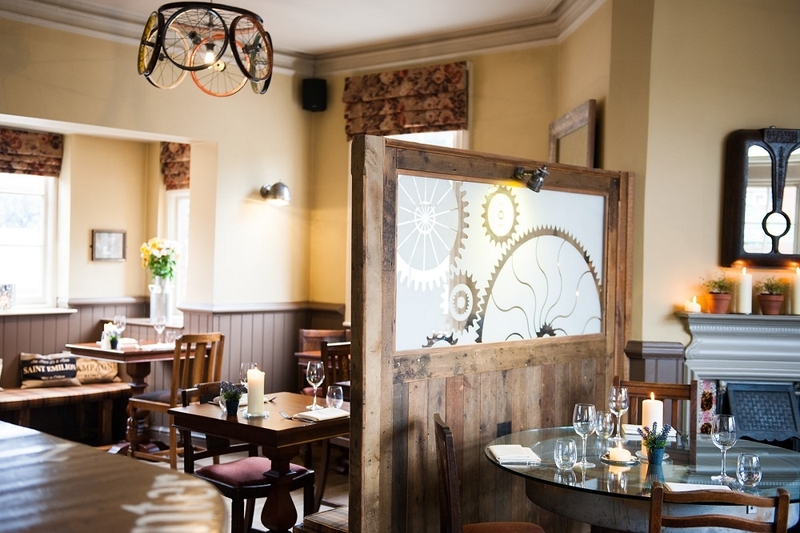 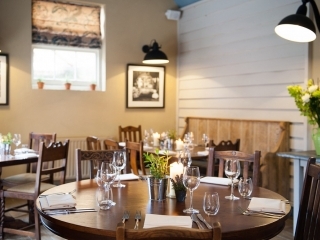 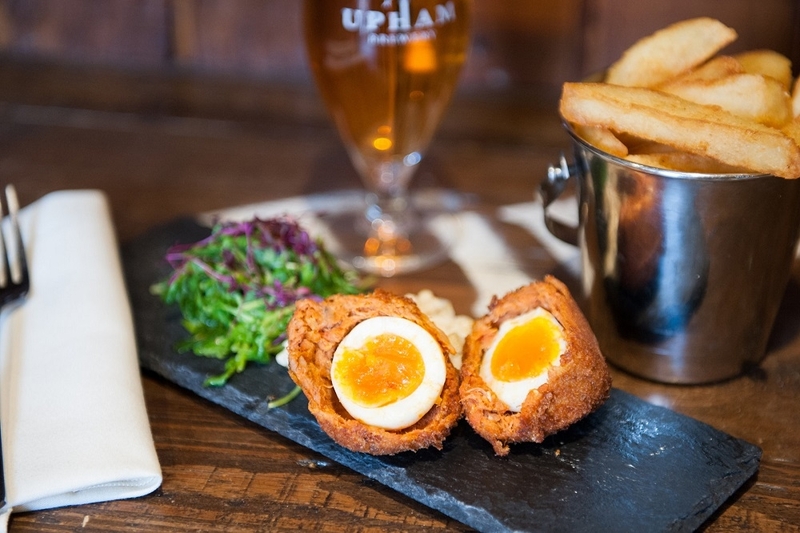 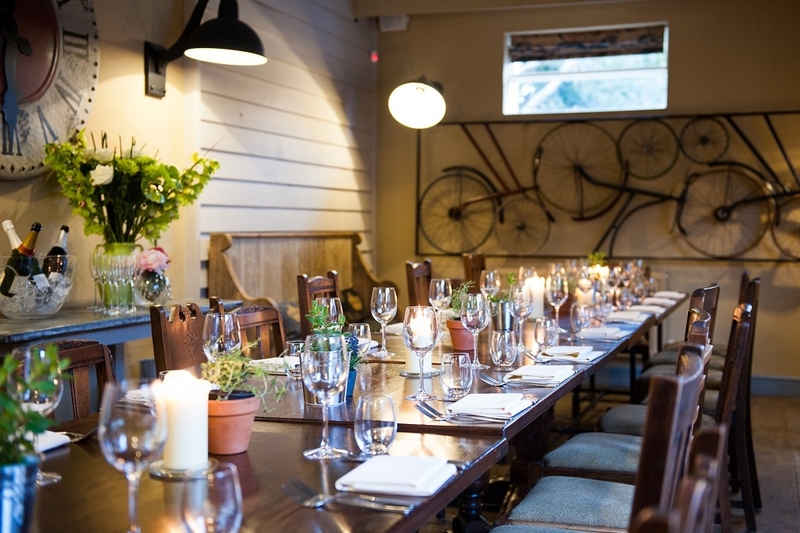 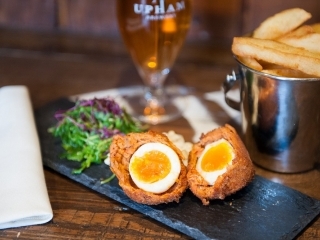 The Wheelwright’s Arms is the ideal place to enjoy fabulous food, featuring lovely local Hampshire produce, as well as an excellent range of fine wines and great real ales, including those from their own Upham Brewery. 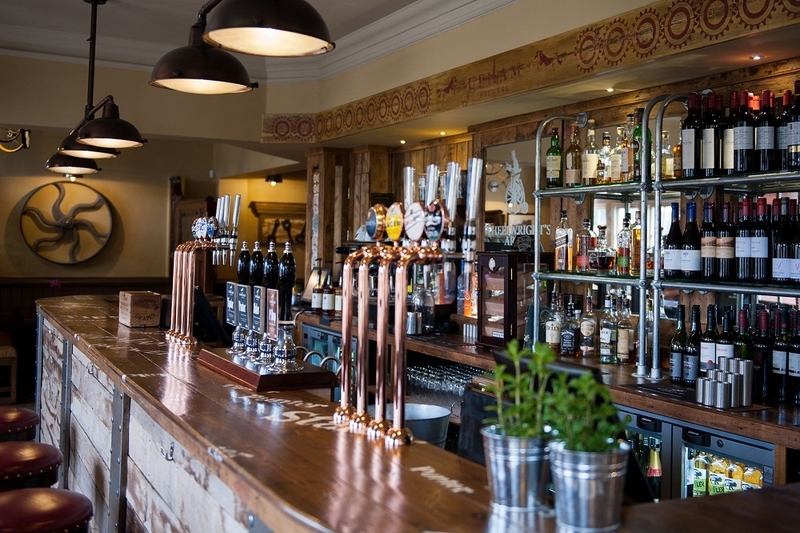 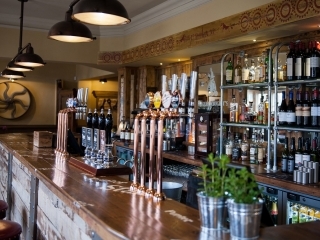 The owners are delighted by the reception they’ve received since opening and want to make sure The Wheelwright’s is the heart of the community – like a good pub should be.